The value of the Sacred planets lies in their power to call forth the virtues lying dormant, waiting to be released, bestowing self realisation. 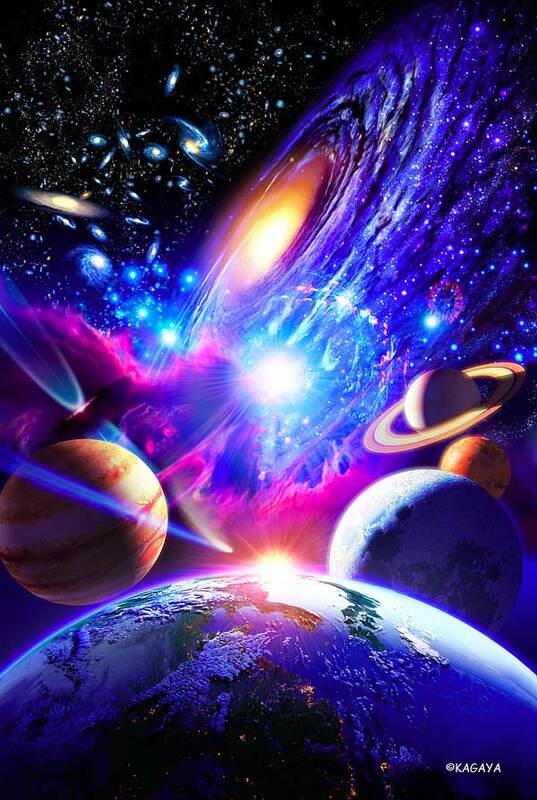 Non-sacred planets tend to hold back the expansion of consciousness so important in the development of spirituality. Their power frequency ties man’s progress to his lower nature, thus a preoccupation with earthly matters including the obstacles and limitations that go with our planet Earth. .
A planet ruling the soul-related sign bestows soul power to serve, soul motivating energy, thus the motivating power. But more important is the sacred planet of the Soul ray; it describes the Soul’s needs. Below is the table detailing Sacred and non-sacred planets to their corresponding rays.